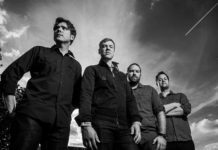 Jimmy Eat World have always come across as artists whose authenticity isn’t tangled in the typical blueprints of critical music appreciation. Their appeal, one long standing and global, rests on values outside of these norms (the kind the Robert Christgaus and Lester Bangs of the world harp on about) oft associated with socially affecting music. Yet one could argue that Jimmy Eat World have indeed been on the forefront of a socially viable brand of music. It is because their music is about moments and not about revolution, about heart and not art, that the praise languished upon them is from the thousands of people who fill their venues through an emotional connection and not by some witty journalist with a furrowed brow. Their music, from Static Prevails and Clarity, to Futures and Chase This Light, is described by the one word critically acclaimed music cannot be; “beautiful.” It is not angular, or blunt or transient. It is patient and refined. 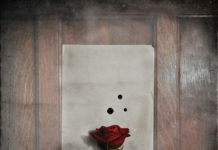 Invented, their latest, is by all accounts, beautifully executed sentimentality. 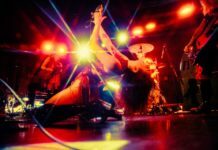 Histrionic in its words, its aural accompaniments are all about chasing that uncontrollable chemistry that happens within each and every one of us. The best place to begin is at the very apex- the title track “Invented”. It is the moment in which the long awaited build reaches its crescendo and over its seven minutes plus, the shimmering acoustics and the whispered vocal hum become a firework of sharp guitars, dynamic percussions and that unforgettable emotional incandescence we’ve seen in “Table For Glasses” and to a more compact extent, “For Me This is Heaven”. In “Littlething”, they embark on the kind of lyrical introspection that has become the hallmark for the band. Writing words on frosted windows with lines like; “Just a little thing / buried in the other things / burning away, from inside / could you be with me tonight?” to the backdrop of orchestral harmonies and melodies best suited for moments when snow is falling on your driveway. “Evidence” plays out like a mid-paced “Big Casino” while the first single, “My Best Theory”, is the band at its most unorthodox. Its skittering beats and rhythmic dissonance is the closest they’ll ever get to angular songwriting. In “Movielike”, they dissect the realities of big city life for all those who seek fortune and happiness within its monolithic walls; “Nothing movie-like / Nothing magic / People just tire to fight the constant battle / Waiting to see a sign? / Then you’ve seen the best already.” And while its content is anything but, the song itself is in sharp contrast to its disappointed outlook, and in essence, very much like its namesake. 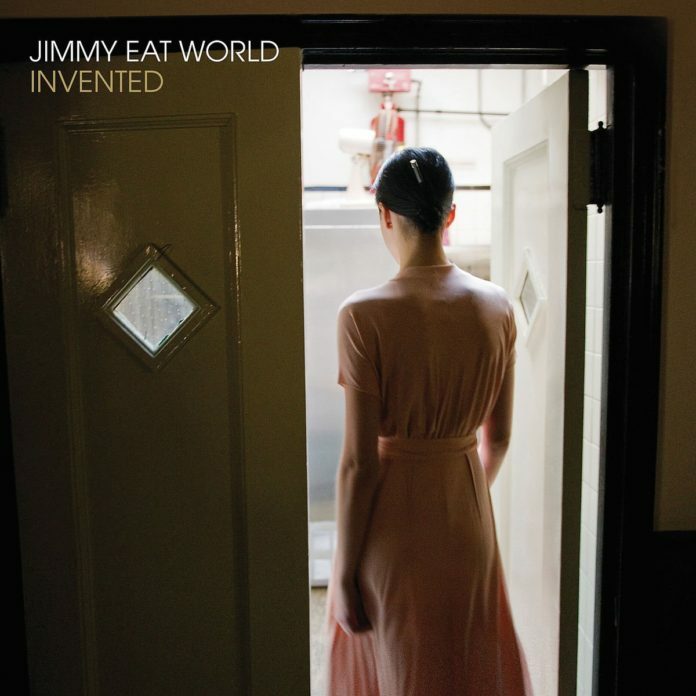 Introspection, life and love are the cornerstones of the Jimmy Eat World manifesto. Be it sad heart musings (“Cut”) or recollections on those pioneering instincts of post-school restlessness (“Coffee And Cigarettes”), their connection to listeners continues to be this bond. They are the principal protagonists of their genre and Invented is its most important expression since Something to Write Home About. Beautiful and stellar, these Jimmy Eat World songs always sound like they’re written amongst the stars.